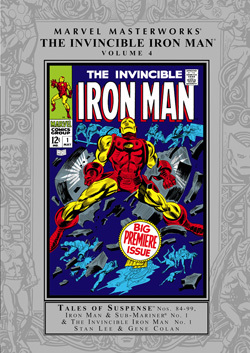 Mr. Tony Stark, the Swingin’ ’60s Sultan of Science, is back again as none other than the Invincible Iron Man! Brought before the United States Senate to divulge the secrets of Stark Enterprises, the stakes have never been higher for the Iron Avenger. But survival in the halls of government means risking the life of his closest confidante, when the Mandarin mistakes an armored Happy Hogan for the real deal! There’s no time for recovery even after a face-off against the many rings of the Mandarin, because waiting right in the wings are the Mole Man, the Melter, and the Crusher, and lemme tell ya, executive privilege don’t mean nuts to these ne’er-do-wells! 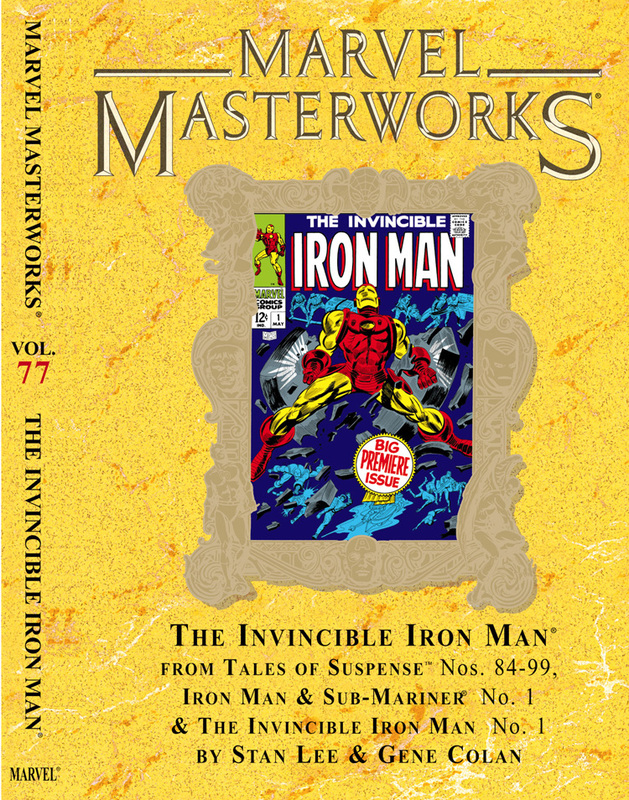 With a return adventure to Viet Nam, the communist terror of the Titanium Man, and the evil ideologues of A.I.M. 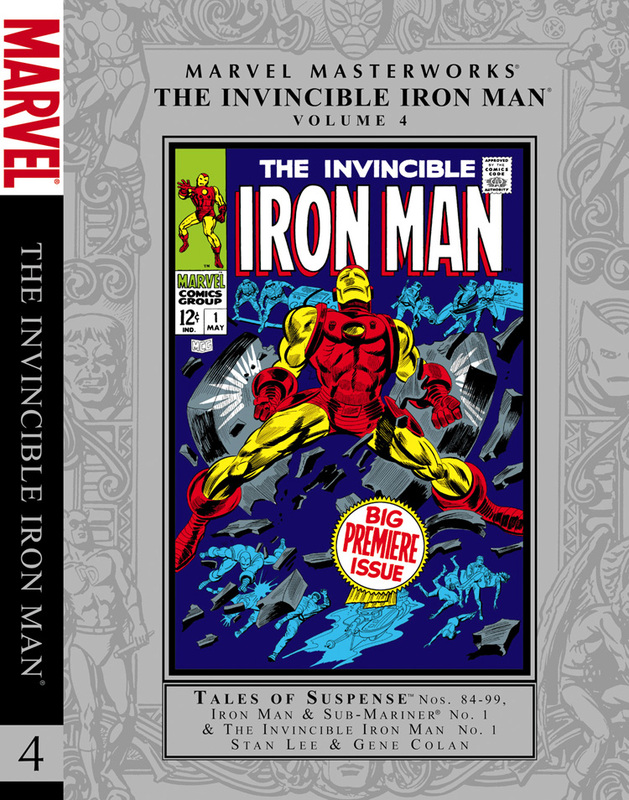 lined up in a row after that, you can bet your bottom dollar that it’ll be an action-packed ride straight through to the debut of Iron Man’s very own solo-series! It all comes courtesy of Stan “The Man” and Gene “The Dean”, so you can invest now - these guys are a safe investment if there ever was one! 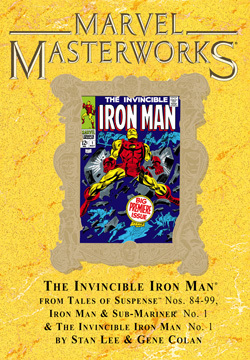 Collecting TALES OF SUSPENSE #84-99, IRON MAN & SUB-MARINER #1, and IRON MAN (Vol. 1) #1.